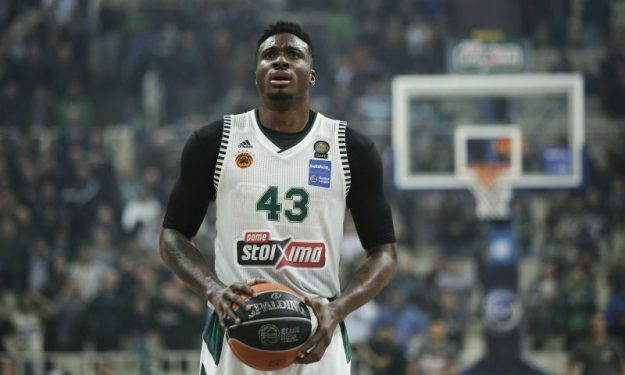 Following racist remarks made against Thanasis Antetokounmpo, the EuroLeague Players Association sent out a strong message. Thanasis Antetokounmpo was verbally attacked by an Olympiacos fan on live television, as the latter made hateful remarks for the Panathinaikos player. The incident caused much uproar in European basketball – and not just – as the Greek Union of Basketball Players and even Giannis himself made a statement in regards to the racist slur.